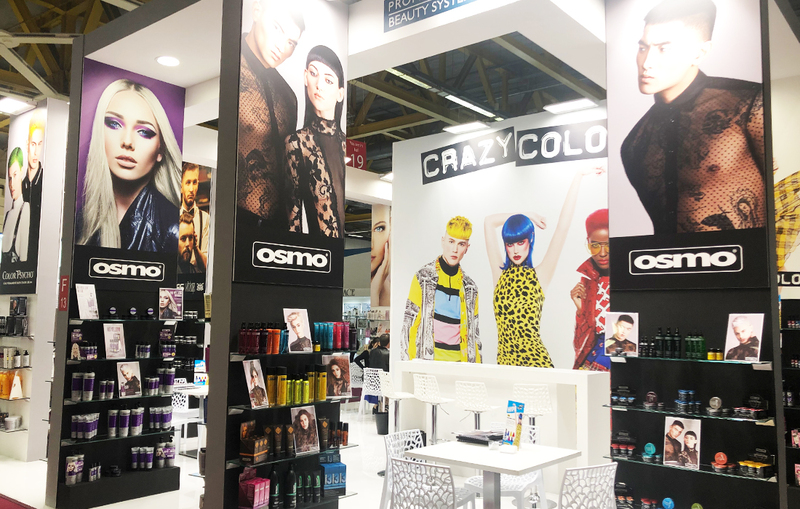 Cosmoprof Worldwide Bologna is the world’s leading trade fair dedicated to all sectors of the cosmetic industry and professional beauty: Perfumery and Cosmetics, Natural / Organic Products, Packaging, Machinery, Contracting, Raw Materials, Aesthetics and Spas, Hair and Nails. In 2018 over 250,000 professionals, opinion leaders and industry experts from all over the world attended the event, discovering trends and innovations in the sector, analyzing case histories and creating new networks of contacts. 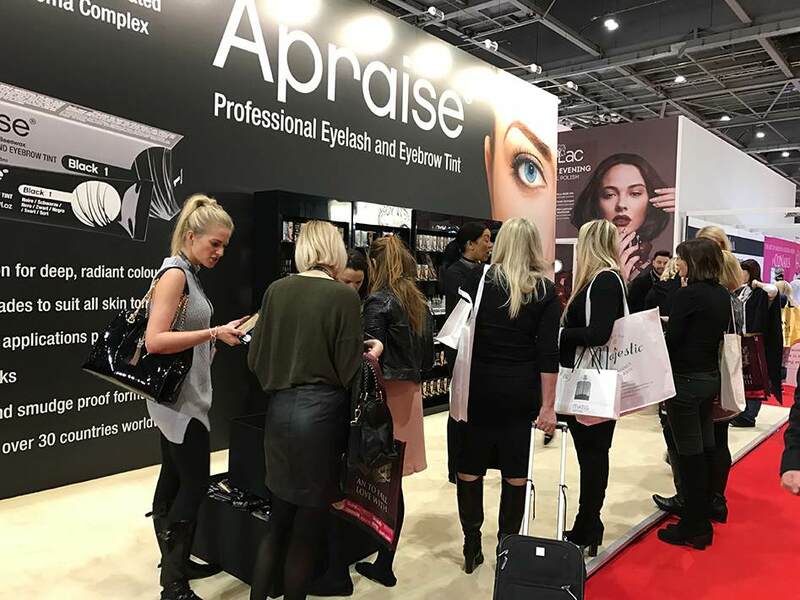 The UK’s biggest and brightest industry names gathered for this year’s annual Professional Beauty Exhibition, London. 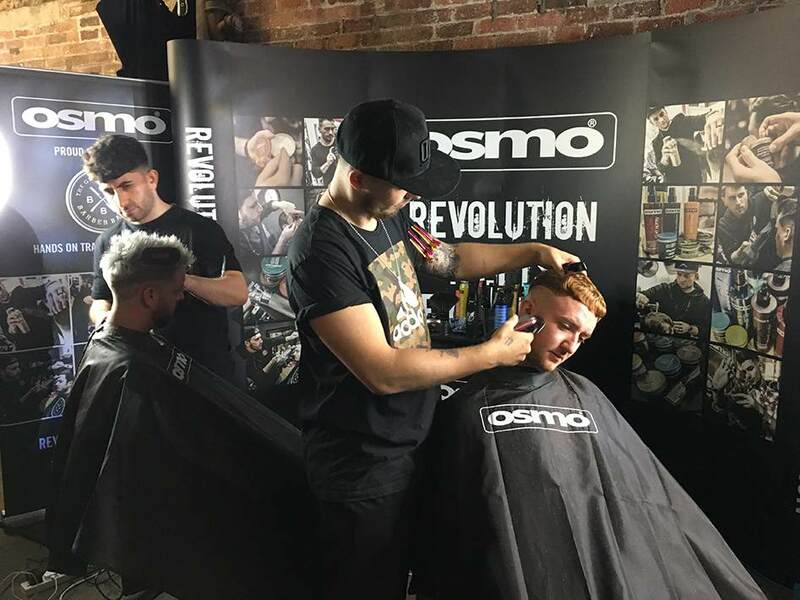 An impressive 33,805 beauty professionals attended the event, where over 800 brands exhibited product demos, exciting new launches and promotional giveaways. 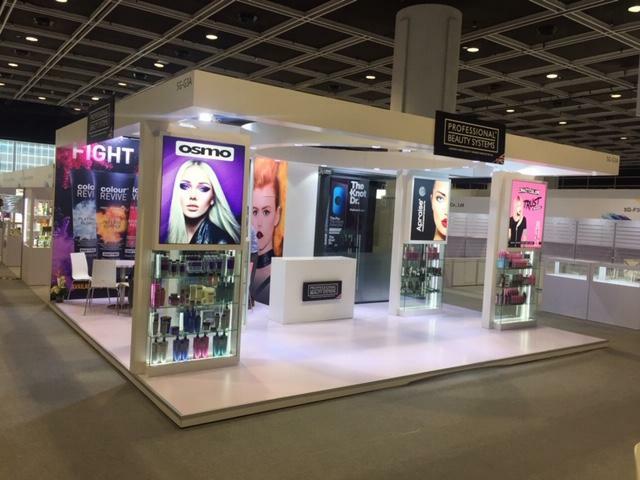 The Cosmoprof Asia exhibition was once again “One Fair, Two Venues” – with exhibitors of finished hair and cosmetic products at the Hong Kong Convention & Exhibition Centre, whilst at the AsiaWorld-Expo, raw materials, machinery, packaging and contract manufacturing were showcased at Cosmopack Asia. 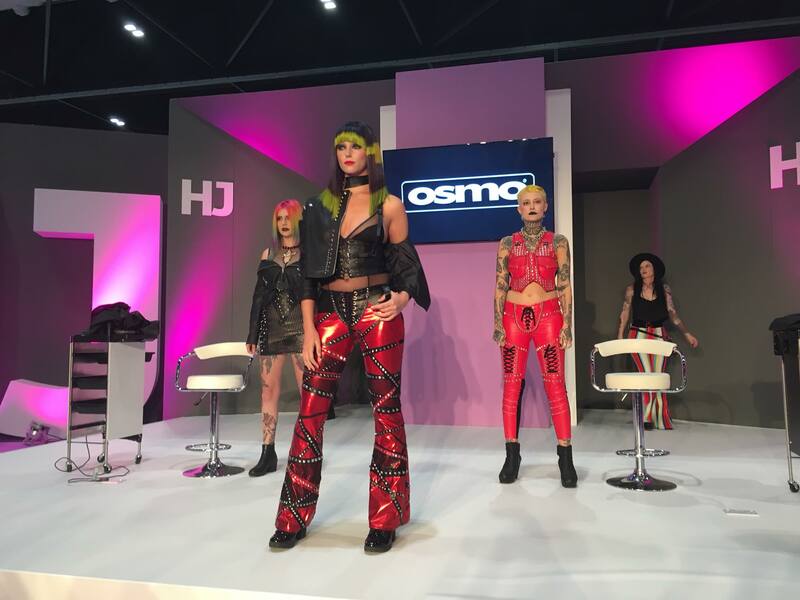 OSMO returned to Salon International for three days of creativity, networking and education. With a magnificent stand that incorporated a buzzing stage and a colourful retail area, the brand was a real traffic-stopper for all the attendees.